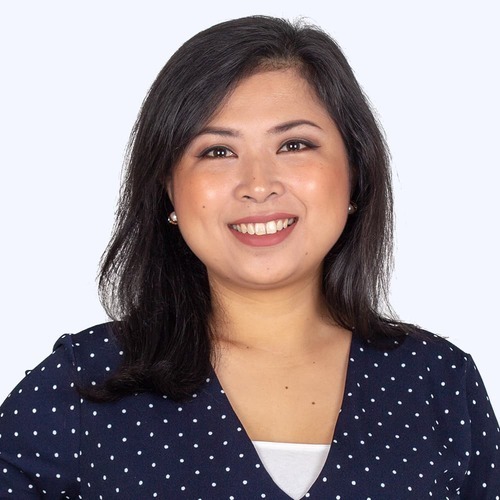 Viviantie joined MaGIC in 2016 and has a broad background in the education and training industry for almost 10 years. In MaGIC, she is responsible in the planning of entrepreneurship programs nationwide and managing partnerships with both private, public sector and professionals in the ecosystem. Apart from this, she is also passionate about helping to identify and close the skills gap among entrepreneurs in rural areas especially in Sabah and Sarawak where education and training are less accessible compared to in Peninsula Malaysia. A firm believer in lifelong learning, she believes entrepreneurs and startups need to upgrade their skills and ensure the business stays relevant in the industry - and these can be achieved through education and trainings. Viviantie also enjoys humanitarian works, travelling, good food, books, and music.